So....that aluminum crash bar will blow away at less than the vehicle weight when pulled up a slight incline.....take a look back at my posts from let's say about a year ago. It certainly won't be a viable recovery point from first hand experience. I have more photos as well and my 4 piece crash bar if ya want it. Jeep low temp welded extruded aluminum.....good for about 1,000 of low resistance rolling without taking out the bumper cover as it turns into confetti. I applaud the effort, but you need to make a new crash bar if you want to mount it there, or remove the crash bar and make a set of brackets to bolt to the frame horns instead. Either would work much better. Btw, the rear is steel, stamped steel, but should be ok for recovery. I'd still advise frame horn mounting since it's structural steel, imho. The hooks and brackets would be fine, but you’re bolting them around a lightweight welded crash bar that will tear off at a small fraction of your 12 ton hook capacity. Might need to rethink your mounting points if you want to sell these as recovery tow hooks. The crash bar can easily pick the car up. The crash bar is hooked to the frame and is very strong, that"s why the OEM tow hook is hooked to the crash bar. Yes you could tare off the crash bar with the hooks, but it would easily pull the car out of most situations. No mater where you hook the tow hook to the car its going to fail AT THE car and not our tow hook or mount. Looks like a bad weld on that crash bar also. We also have a horn mount that hooks to the horn mount but it would come out of the front at a proper way. I have picked up my Renegade with our tow hooks off the ground and did not have that problem. Last edited by ZL1Addons; 11-22-2017 at 01:17 PM. Did you turn that issue into warranty? We do have horn mount for our smaller tow hooks for the Renegade, they come out where the fake grills are.. I can show you those also, just need to modify them for the large D ring. 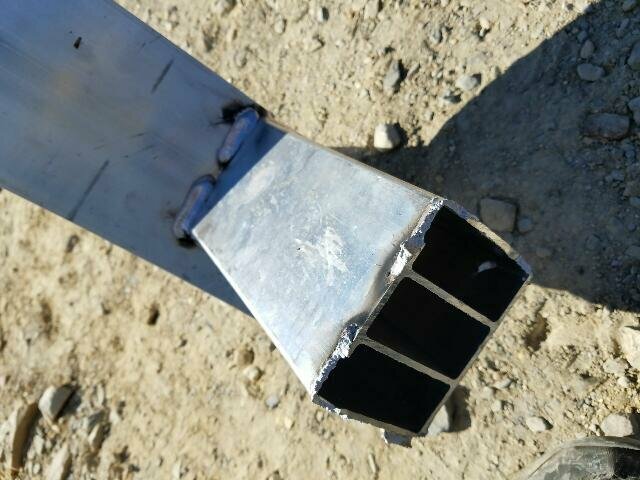 Looks like your crash bar was never welded properly, warranty should take care of that. 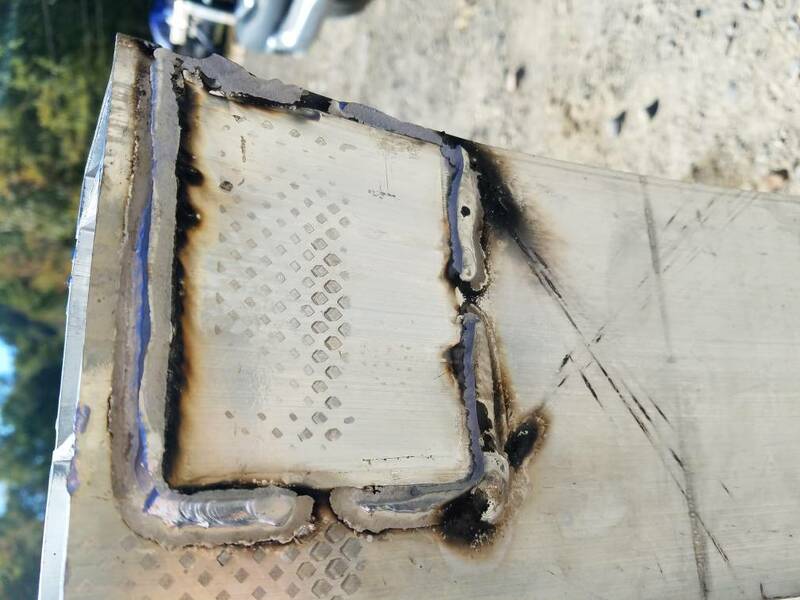 You're correct, the welding was done way wrong. Anybody else have these installed? How much of a PITA is removing front clip, need to be any new fastener that get broken in process? We have a setup on our personal renegade and have used them to pull the car without issue. As for the renegade bumper failing, we haven't heard about any issues. Me: Is that just the screw in hooks or do you have additional brackets? Vendor: They just screw into the factory receiver.